I'm jumping in to a contest! 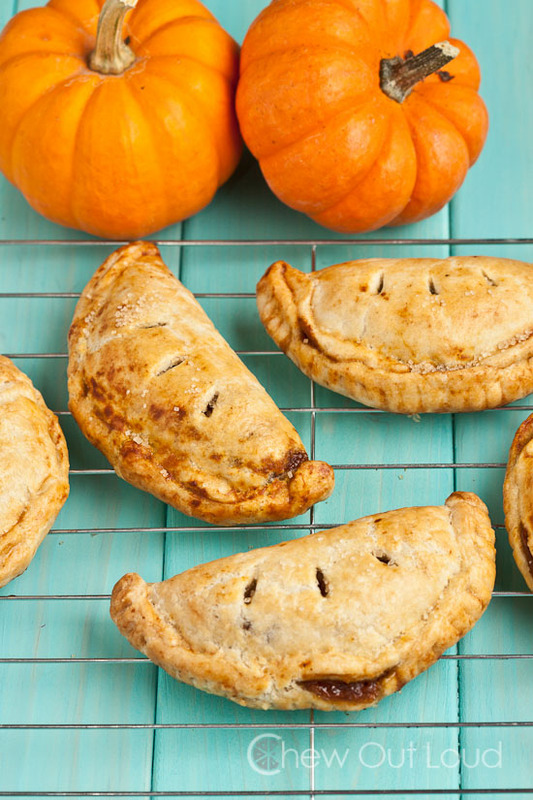 I have a pig roast I'm going to tomorrow and I am bringing Pumpking Pasties (from Harry Potter)! So for the next hour or so I'll be working on this recipe from Chew Out Loud. UPDATE ON RECIPE: you're going to want to double the stuff to make the filling, I ran out about halfway through. also, you'll want to half (at least) the milk in the frosting because it is too runny otherwise. These taste fabulous though!